Throughout the year, I.P.C. hosts several internationally-themed events, to offer the most inclusive social and educational events on campus. 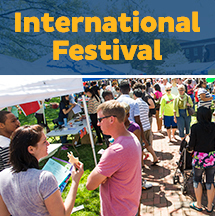 The annual International Festival (I-Fest) is held each April, and is one of UNCG’s largest and longest-running events. 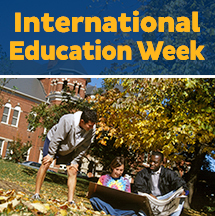 International Education Week (IEW) is a nationally celebrated series of events taking place annually in November. 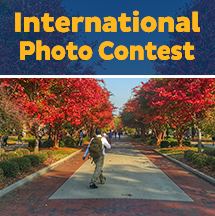 As part of International Education Week (IEW), IPC hosts an annual photo contest to showcase the diverse international experiences had by international students, UNCG students who have studied abroad within the last academic year, and faculty who travel internationally.